In our beautiful new venue ‘The Bosk’ we have three large bedrooms to accommodate six guests. All of these rooms come with the use of all of our facilities here at Breamish Valley cottages. Including the Gym and Swimming pool, tennis court, children’s play area and access to The Bosk itself, serving breakfast, coffees, cakes and occasional themed evening meals alongside its bar. 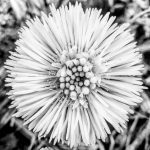 Coltsfoot is style, comfort and tranquility all rolled into one. If you’re looking for the perfect place to come back and relax in after a busy day’s touring around Northumberland, then look no further – Coltsfoot is the place to be! 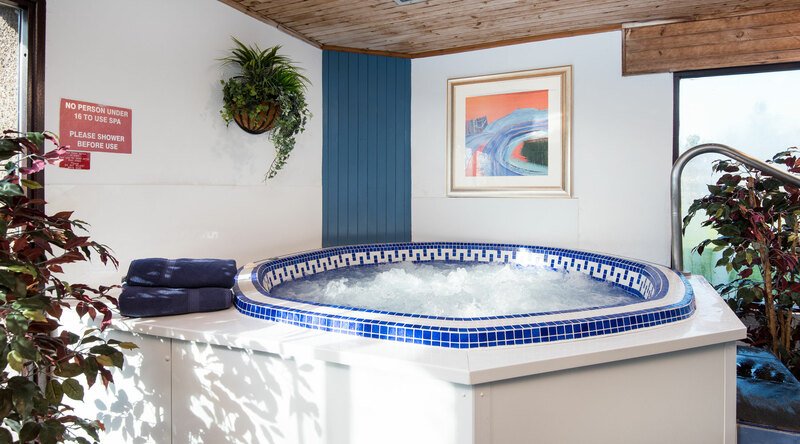 All of our B&B rooms include full use of our luxury leisure facilities onsite, within minutes, you can be enjoying bubbles in the hot tub or the heat of the sauna, while for the more energetic, you’ll also find our state-of-the-art gym and all-weather tennis court just around the corner. Once you have suitably pampered yourself you can relax in the comfort of your room or enjoy spending time in the bar downstairs admiring the beautiful views or maybe even try your hand at a little bit of wine tasting. Sleeping two, Coltsfoot has a large attractive Super King Size bed which can be split into twin beds. To complete the room the bathroom is a wet room with drench walk in shower. 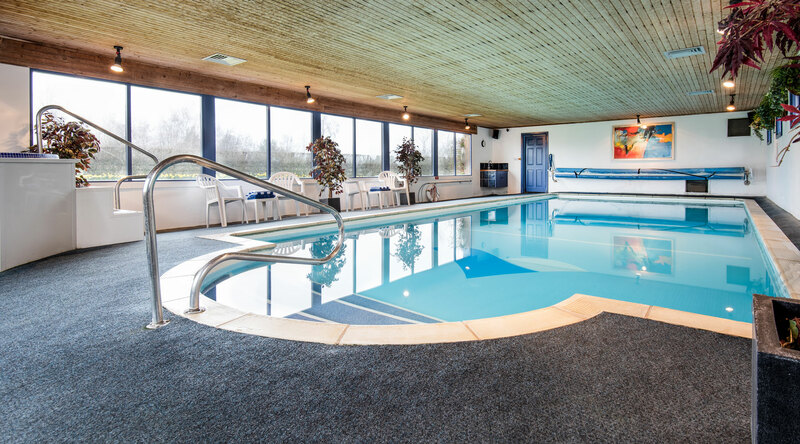 Right outside you can enjoy gorgeous views to the nearby Cheviot Hills or take a little stroll around the lake, followed by a relaxing swim in the indoor heated swimming pool. This really is the ideal place for a romantic getaway at any time of year. Our breakfasts are served downstairs in our bar area featuring meats and eggs from our local butcher. Options include Full English breakfast including black pudding. There is also toast with preserves, pastries, yoghurt and fresh fruit, as well as juice, tea and coffee. We’re lucky enough to live in one of Northumberland’s most scenic valleys, in a county renowned for its unspoilt rural and archaeological landscapes, beautiful beaches and unique heritage. 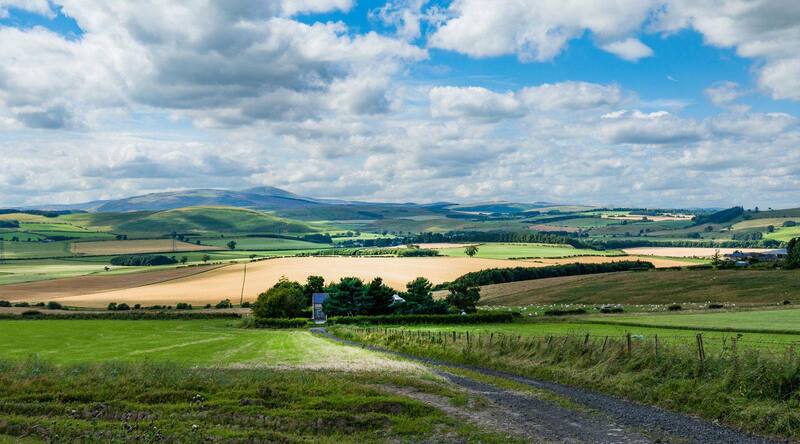 Our luxurious B&B rooms enjoy a peaceful setting in the traditional farming village of Branton, with the magnificent Cheviot Hills and Northumberland National Park on the doorstep. From purple heather on rolling hills to sweeping sandy beaches along a stunning coast, Northumberland really does offer some of the best walking and touring country in England. Whether you’re looking for solitude in beautiful hill country studded with ancient hill forts, or interested in wildlife watching and beachcombing on spectacular seashores, or exploring the turbulent past of this historic border country through the prism of historic castles such as Alnwick, Bamburgh, Dunstanburgh and Warkworth, our brand new purpose built venue and B&B rooms are perfectly situated for all these and more. Northumberland is England’s most northerly county, with an abundance of ancient castles, golden sandy beaches, rolling hills, rugged moorland and gorgeous little Northumberland towns and villages, Northumberland truly is a holiday destination for everyone. You can view some of our favourite attractions using the link below. Believe us when we say there really is something out there for everybody. Wet room with spacious walk in shower!